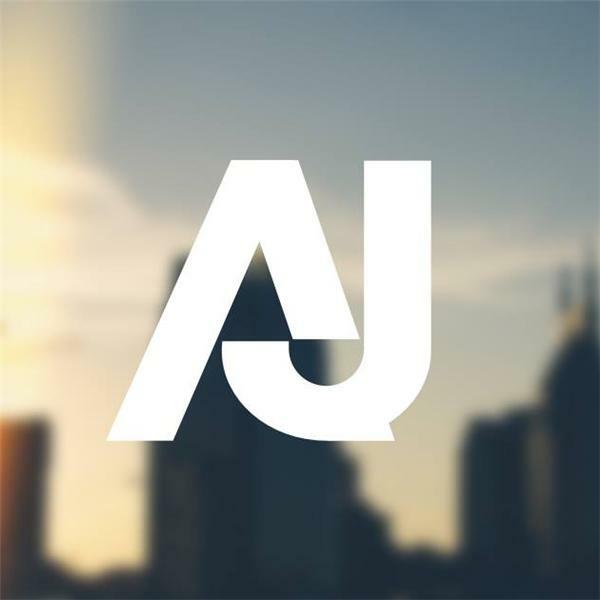 If you liked this show, you should follow The AJNashville. Built By Design is a locally owned business that can take your home improvement visions to actual creations. High quality standards with amazing craftsmanship is what sets this company apart. Be sure to check out their work at builtbydesignco.com to see some examples of their amazing work. I promise it will be worth your time. And remember, when you support local you are providing an opportunity for their family to thrive and keep the money in our local markets. Shop local, spend local and support local.